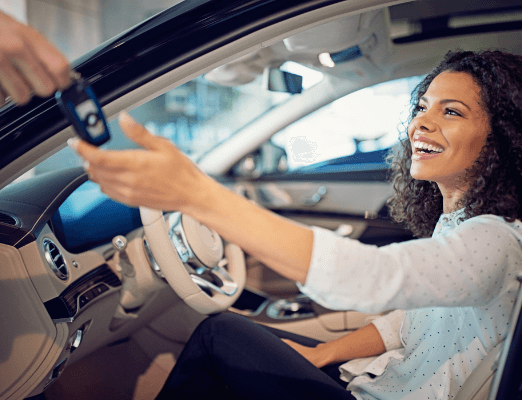 Why hassle with a dealership? 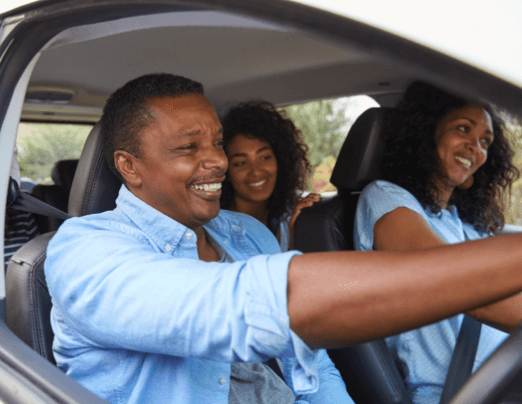 Our members can enjoy a full concierge car buying service to assist in every step of the process and even deliver your new or used vehicle to you anywhere in the Carolinas. WANT TO PROTECT YOUR CURRENT VEHICLE? 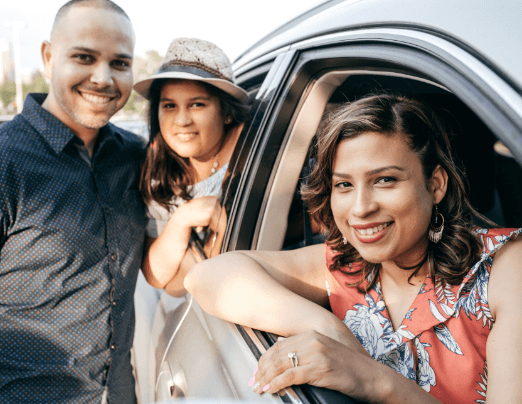 We offer Vehicle Extended Warranty plans that give you access to 4 levels of coverage, plus even more benefits as a member. We will buy your used car even if you're not buying from us. Get in touch for a fast and easy quote. This car buying experience could not have been any better. All I did was tell him the car I wanted. Within a day, he had the car desired and priced way lower than my expectations. Within 3 days (I was out of town 2 days) it was in my driveway. I never left my house. He even secured financing. If you are interested in purchasing a car, there is absolutely no other way to go toward achieving that goal. Thanks for an amazingly easy purchase. When I am ready to buy again, this will be the only way I do it. In a consumer age where customer service seems to be gone, dealing with the AAA team showed me it is still alive and it's much appreciated. Professional, Efficient, Courteous & Reliable. I could go on describing my positive experience with AAA car buying. I cannot believe anyone could have an easier, more pleasant and hassle-free car buying process than you provided. No hesitation to highly recommend AAA car buying program (I've already told friends). AAA Auto Buying was a true pleasure to work with. Information was exceptional and the vehicle was even better than we expected. THANKS. From the first call to our visit everything was explained well. No hidden costs! No surprises. All fees and charges were explained and reviewed. Calls were answered quickly and with politeness. This is the second auto purchase for us from AAA. Both experiences saved us time, money and any headaches usually associated with purchasing a vehicle. The team worked diligently to find the exact car I wanted. This trim and color was in a very limited supply and Nelson found it. I have been a AAA member for 52 years and this is one of the best services your company provides. Please thank Nelson for his professionalism and great service. AAA works for its members, so having them locate and deliver a car for me was a very satisfactory experience. Mike was responsive and knowledgeable and worked with his group to help me select the right car, and have it looked over and the documents prepared on a timely and convenient basis. I appreciated the care taken as to my search, handling my trade-in, and delivering the car with all documents handled at a fair price.